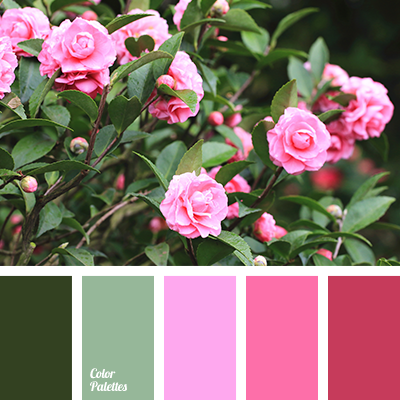 bright pink color, color of green leaves, color scheme for summer 2016, gamma for wedding, green color, green shades, light green color, pale pink color, pale-green color, pastel pink color, pink color, pink shades, purple color, raspberry color, saffron color, spring colors. 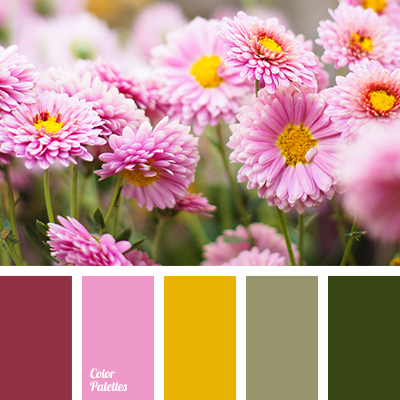 color solution for summer 2016, gamma for wedding, gentle colors for wedding, green color, green leaves color, green shades, light green color, pale pink color, pale-green color, pastel pink, pink color, pink shades, purple color, raspberry color, saffron color, spring colors. 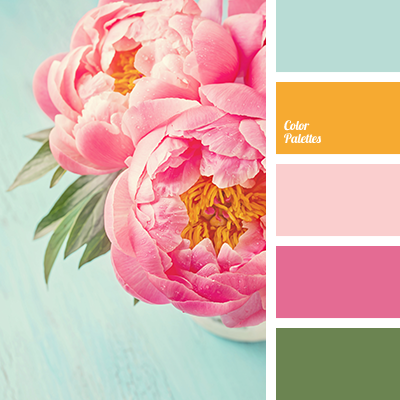 blue color, color solution for summer 2016, green color, pale blue color, pale pink color, pink color, pink shades, saffron color, spring colors, spring colors 2016, warm green color, warm yellow color, yellow color. 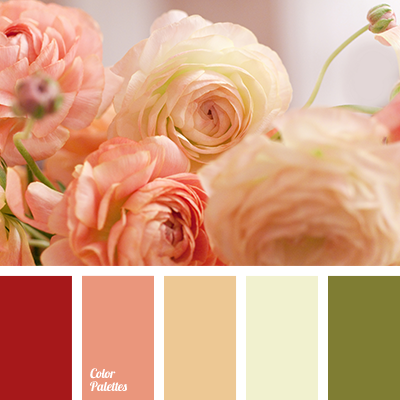 burgundy color, color combination for spring, color of red ranunculus, color palette for spring, colors of ranunculus, deep yellow color, green color, orange color, red color, scarlet color, spring colors 2016, yellow color. 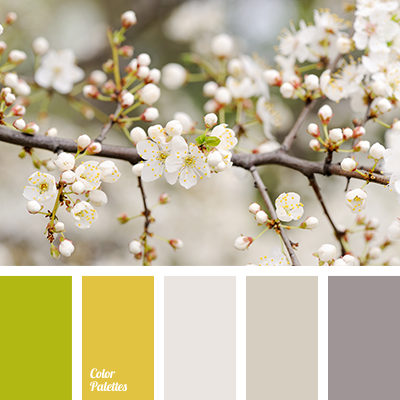 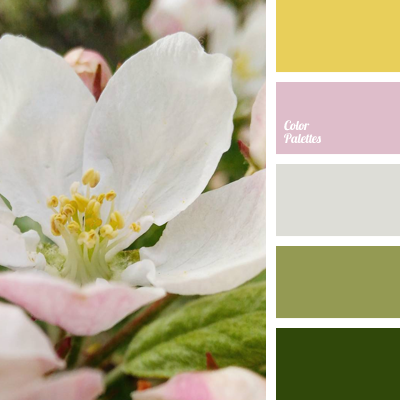 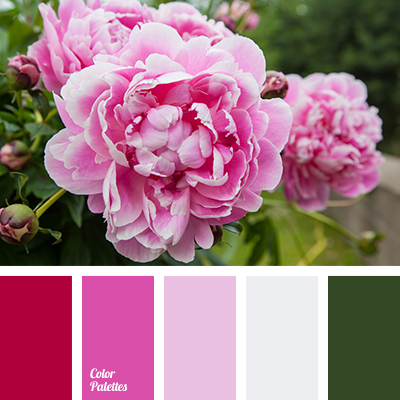 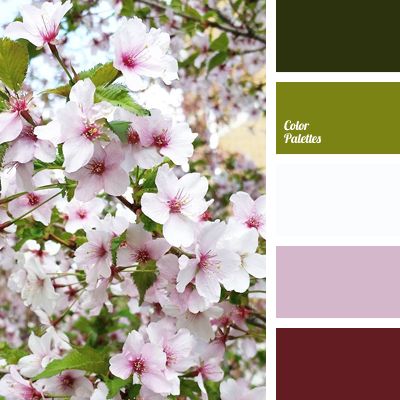 color selection, color solution for house, dark green color, green color, green shades, pink color, pink shades, red color, saturated green color, spring color palette, spring colors 2016, spring shades.